Mandy Takhar Biography: Mandy is a British – Punjabi actress. She has performed lead roles in various Punjabi movies. She was born and raised in Wolverhampton, England. She made her acting debut with Punjabi movie Ekam and Bollywood debut with “Bumboo” in 2012. Her father is a businessman he also owns a coffee shop and he always told her to speak in Punjabi. She has two younger sisters. Mandy was a rugby and football player in her school life. She is a very emotional person. Mandy has studied Drama and Acting at Kingston University, London. Mandy always wished to become an actress. Thakar’s dad had given her six month time to try her luck or do something else. She was told to be careful with the dignity of the family. With keeping all these things she went to Mumbai. She did everything in Mumbai all alone. She didn’t know anyone in Mumbai. She tried many auditions. Finally, she got selected for the Punjabi movie Ekam. She was the lead actress in Ekam Punjabi movie. After that, she did Mirza movie. In Munde kamal de Movie she worked along with Diljit Dosanjh and Neeru Bajwa. she wants to perform action role and this is her dream role. Mandy prefers to do Punjabi movies instead of Bollywood movies. She only listens to what her mind say. She never chooses a character of the bad image. She won Best supporting actress role in the year by PTC film awards for her movie Sardaarji. Mandy was not present at the award ceremony. PTC sent that award to her home.She was nominated for Best actress awards for movie Mirza. She won the Award for the Most Prominent and Popular Face and Youth Icon in the 6th Punjabi Film and Music Festival. She is an active member of Khalsa aid in 2016 she went to Iraq to meet Kurdish Yazidi refugees. Mandy does not like award ceremonies and Reality Shows. She says awards won by her are dedicated to the parents. Takhar is also a good singer but she doesn’t sing publically. She is very active on social media. Mandy read all the messages sent by her fans. 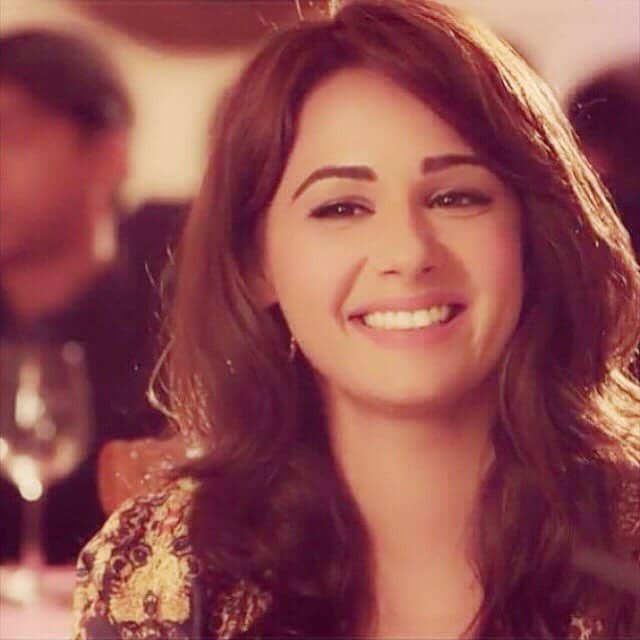 What kind of food Mandy Takhar Likes? She likes saag, dal, butter, Gulabjamun. She also does exercise. Mandy loves to wear Punjabi suit.